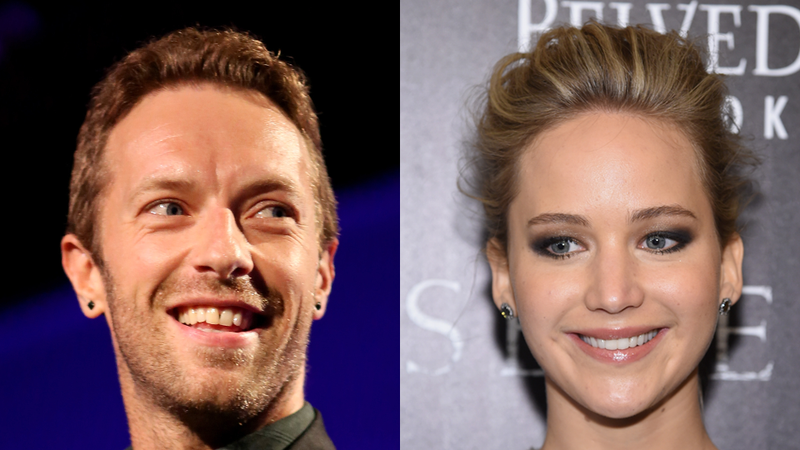 What Were Chris Martin and Jennifer Lawrence Talking About? Filed to: what were they talking about?Filed to: what were they talking about? Jennifer Lawrence and Chris Martin ate a “romantic brunch” together at NYC’s Tavern on the Green over the weekend. An observer told Us Weekly that the two were “whispering to each other and giggling,” but what were they whispering to each other and giggling about? “How was Mexico?” Jennifer asked after their glasses were filled with sparkling water. “I don’t want to talk about Mexico,” Chris said without making eye contact. “And I’ll take the roast beef sandwich because I’ve apparently been letting too much out of my mouth and need to fill it back up.” She shot Chris a look. “Fries or salad,” the server asked.